Sale Alert: Asus ZenFone Zoom 128 GB Variant Is Down To PHP 10999! Home / asus / mobile / news / Sale Alert: Asus ZenFone Zoom 128 GB Variant Is Down To PHP 10999! At Lazada Philippines, the 128 GB variant of the original Asus ZenFone Zoom just got a HUGE price cut. From PHP 26,995, the said device is down to PHP 10,999! Asus ZenFone Zoom super sale! 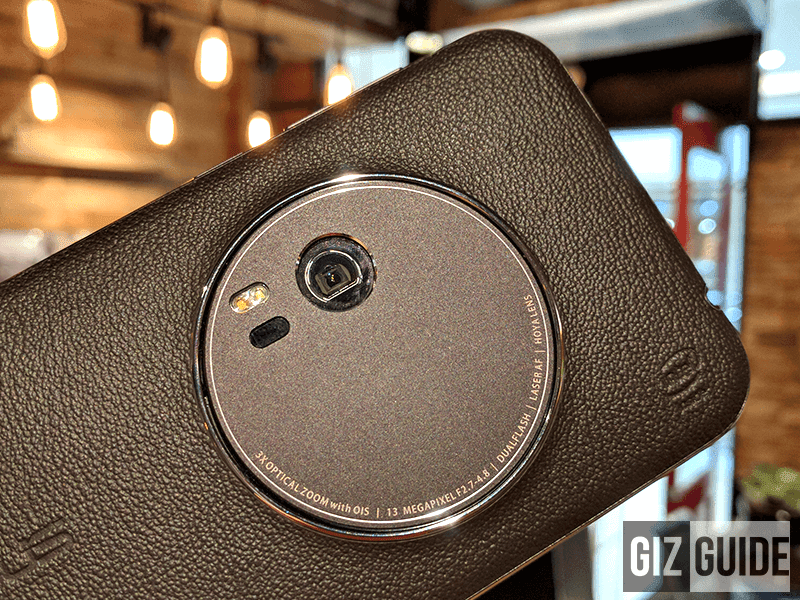 As a quick recap, the ZenFone Zoom is the previous flagship smartphone of Asus. It highlights a leather covered body, capable overall specs, whopping 128 GB of expandable storage, and the 13 MP main camera w/ laser AF, OIS, 3x optical zoom and dual tone LED flash. On top of the HUGE price cut, the device will also come with a FREE ZenPower and bumper case.